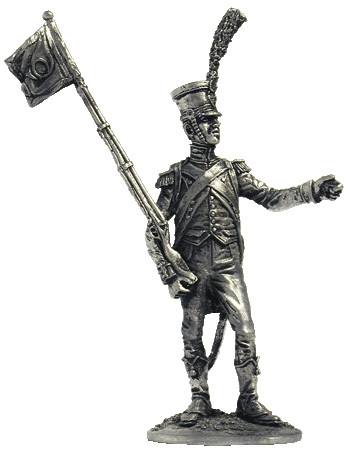 Notify me of updates to Sergeant Porte- Fanion of Voltigeurs. Light Infantry ,1809-1813. France.